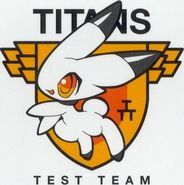 Bandai can we be real with you for a second? Just real quick. Okay what's the big idea giving us water slide decals for that nightmarish blue Shin Matsunaga shoulder stripe for the RG, the P-Bandai exclusive RG, when we've been left out to dry on the standard release MG for almost an entire decade now? We are all being deliberately toyed with and it's NOT NICE. 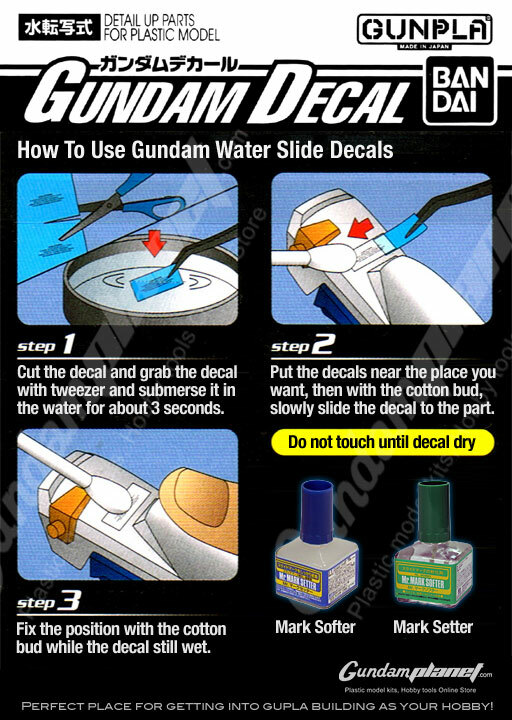 If you're not satisfied with the stickers and transfers that come with the kit, give these water slide (or "wet transfer") decals a try! This includes decals for the very standard release Johnny Ridden Zaku, as well as the not at all standard and very limited RG Shin Matsunaga Zaku. Want that shoulder stripe for the MG? Too bad! We can all kick rocks! Thanks! A must have, especially if you are building either kit of Shin Matsunaga's O6R (those blue strips are terrible as stickers.....).